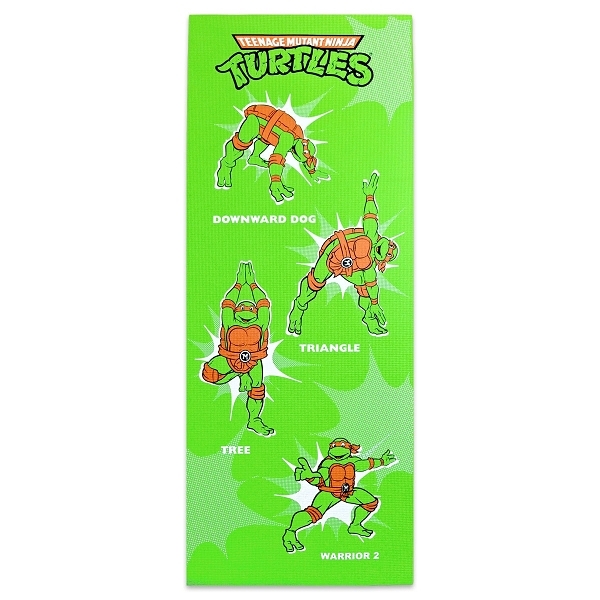 Even the Teenage Mutant Ninja Turtles take time to learn and practice new moves. For teens, a little humor and adventure will help get the most out of their yoga routine. 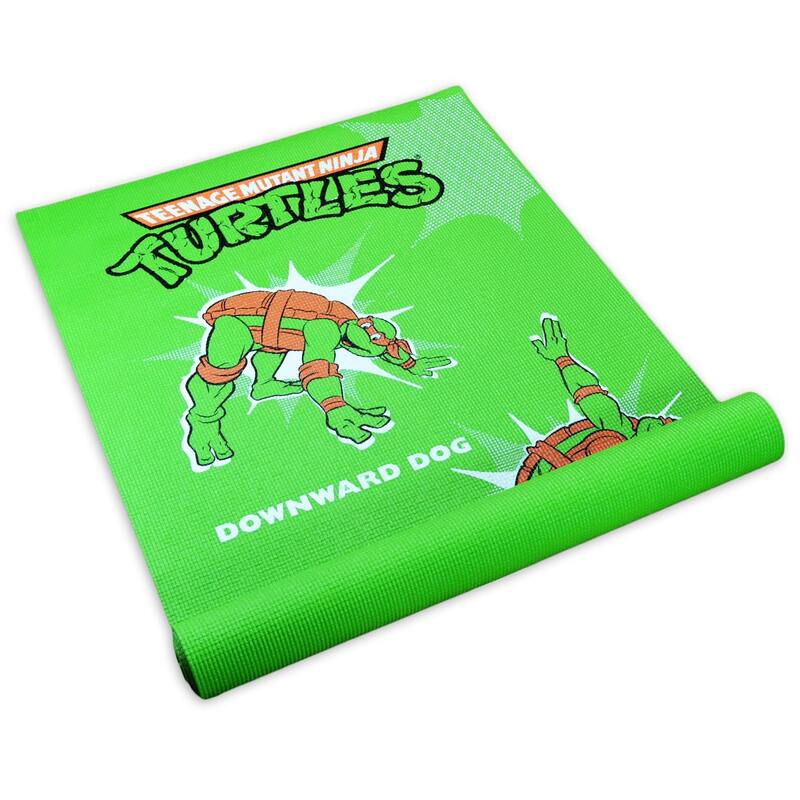 Show them how fun yoga can be with Michelangelo by their side! They’ll love the challenge of using strength and balance to master ninja-like poses, and build confidence along the way. Regular yoga practice is a great way for kids to destress and relax. They can step away from the troubles of school or sports and just breathe. They’ll enjoy the sense of freedom and control yoga can bring, and learn to focus by clearing their minds. 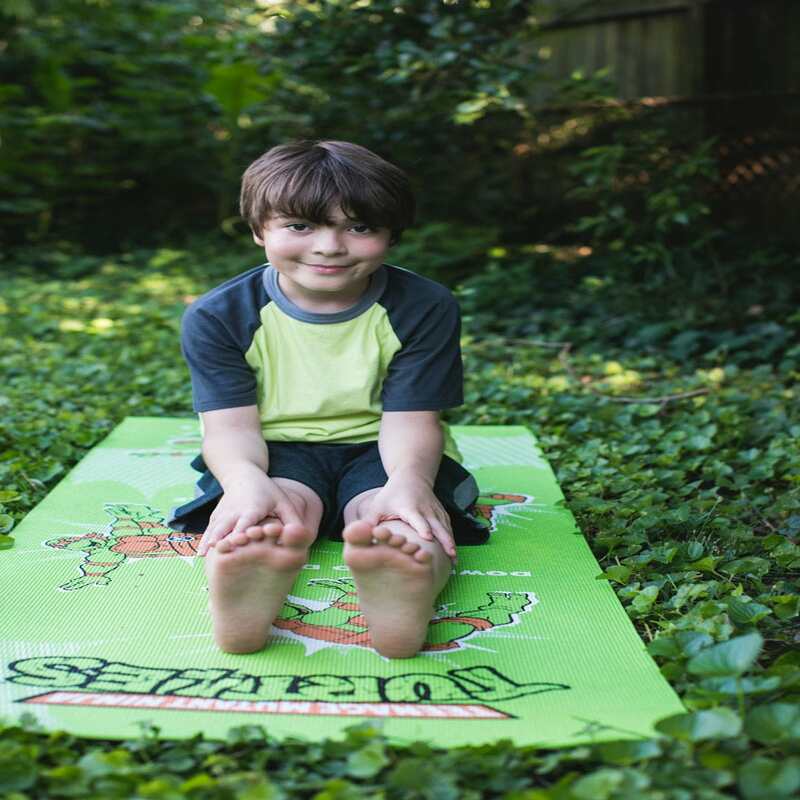 The positive and non-competitive nature of yoga can benefit all kids, athletic or not. Practice and learn with friends, anywhere. Teens can jump in on adult classes, practice on their own at home or at the park with a couple friends. 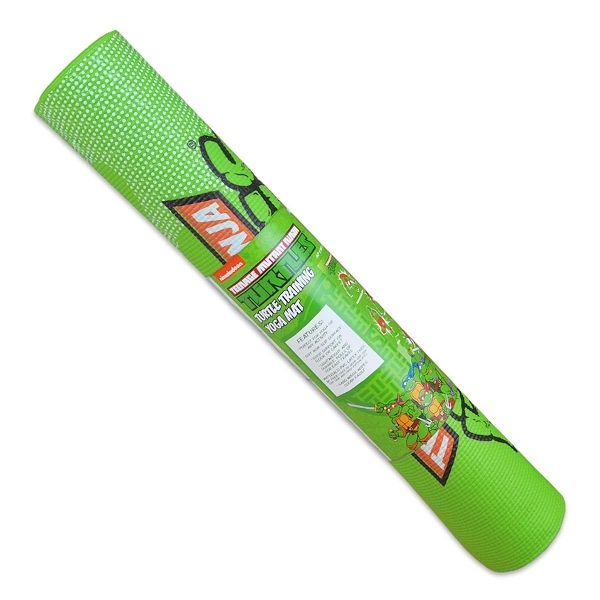 This non-slip latex free mat is 6P free, so they’re safe practicing even the toughest ninja moves. We want our customers to know that we appreciate their business, that’s why we offer a free and easy return policy. Yoga Direct understands that sometimes products are not what they seemed like on the internet... so we are giving you the chance to send it back with no additional cost! Just submit an RMA request through your account and we will send you a prepaid return label -- simple as that! !